2011, September 17th - November 17th, Centres d'art Nei Liicht & Dominique Lang, Luxembourg. Brigitte Zieger, Marion Auburtin and Benjamin L.Aman. 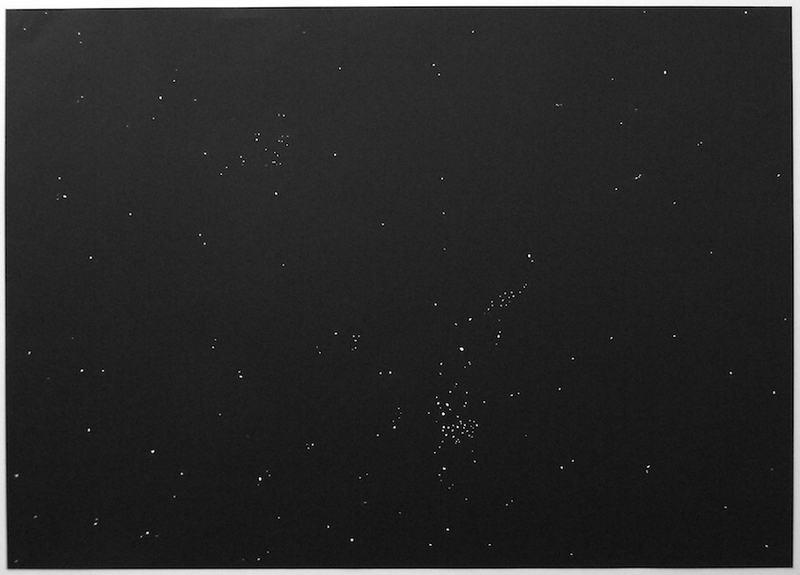 a - Brigitte Zieger, Eye Dust 11, 2010, eye-shadow with glitter on paper, 170 x 175 cm. 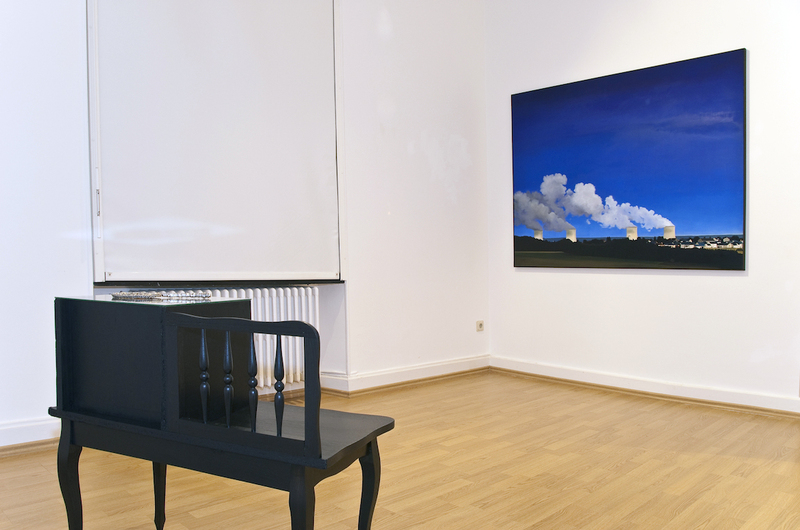 b - Brigitte ZIeger, Eye Dust, (view of the exhibition). 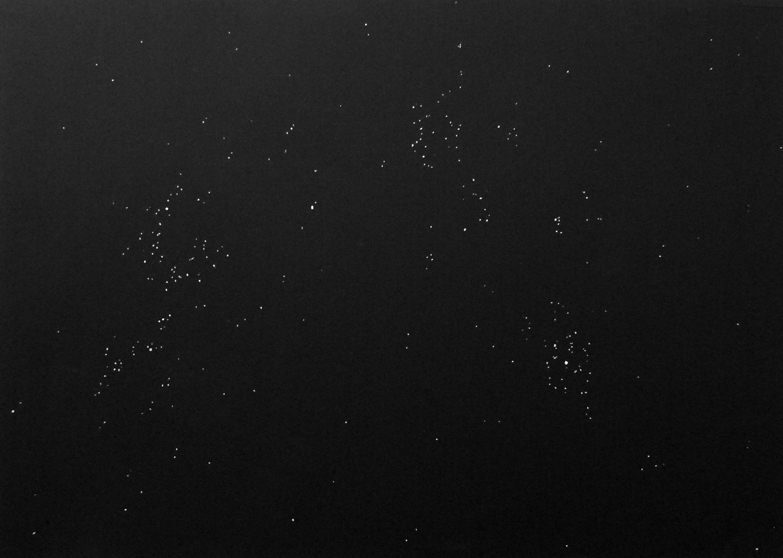 c - Samuel François, Untitled (I lost my friends), 2011, aerosol paint on broken frame, 120 x 160cm. 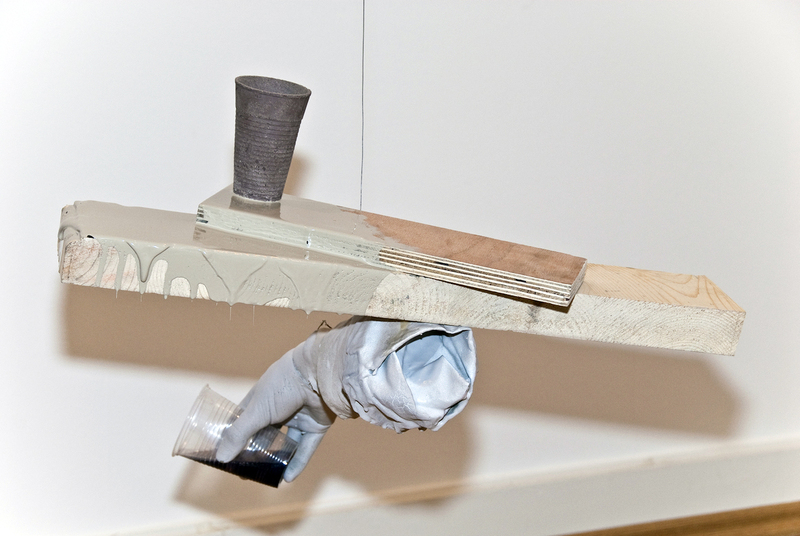 d - Samuel François, left: Untitled (Sleep Desorders), 2011, metallic shelves, 188 x 80 x 400 cm. 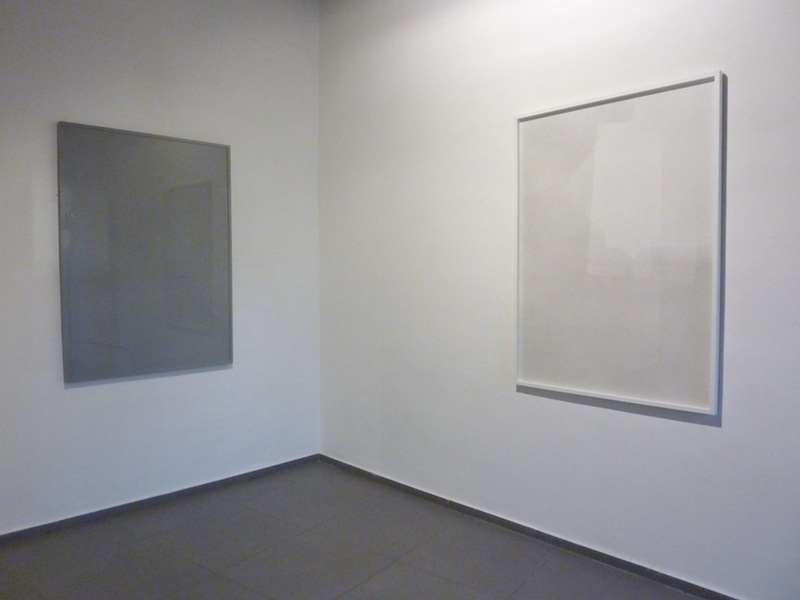 / right: Untitled (searching for heaven), 2011, acrylic on paper, 120 x 160 cm. e - Samuel François + Benjamin Laurent - Aman. f & g - Benjamin Laurent-Aman, Pale Blue Sky, 2011, collage on paper, 50 x 70 cm. 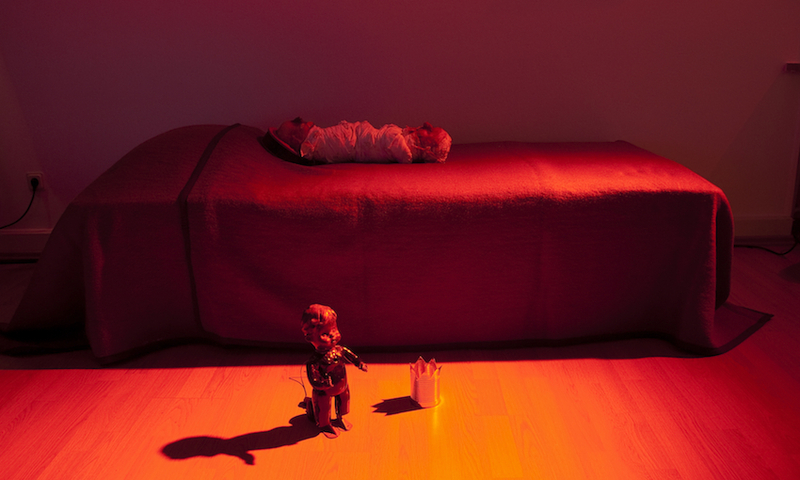 2008, c-print, unique, 100 x 80 cm. 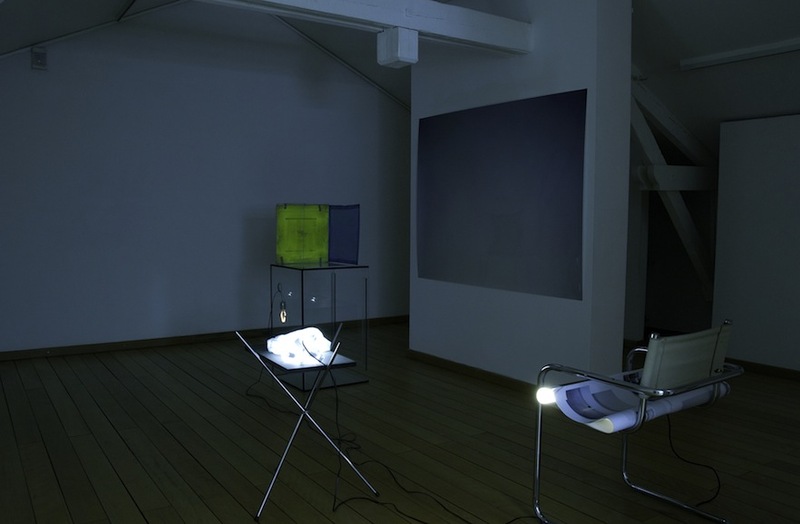 2009, chair, newspaper, compact fluorescent lamp, 90 x 56 x 78,5 cm / Ohne Titel (David), 2009, steel, MDF, plastic, fluorescent lamps, 60 x 40 x 90 cm. 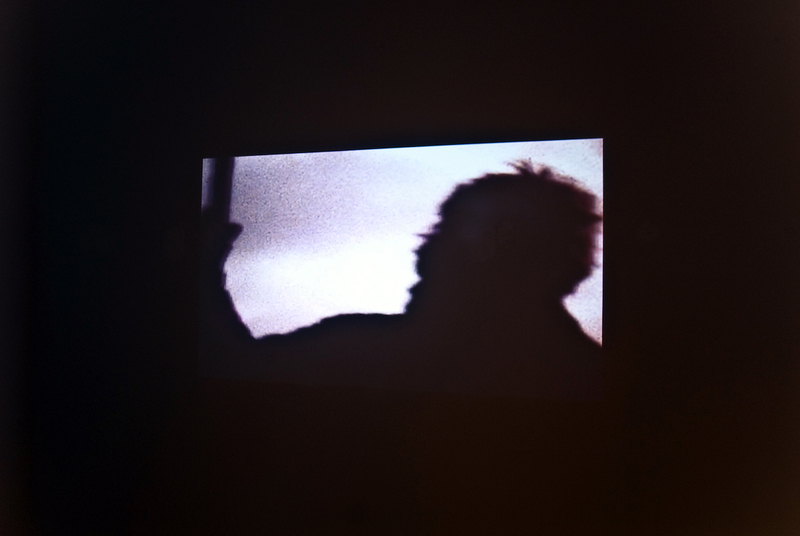 j - Sneja D. - ISO pop corn – 2nd Generation human designed pop corn, 2010 video installation, performance, soundtrack Elisabeth Flunger. k - Claudia Passeri, Gibigiane, 2010, embroidered curtain. 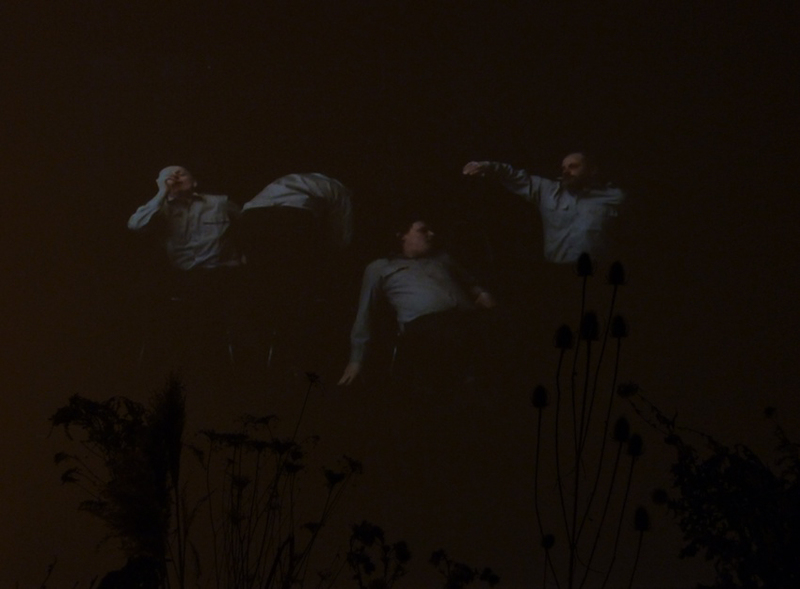 l - Benjamin Laurent - Aman, The Party, 2011, sound and light installation. 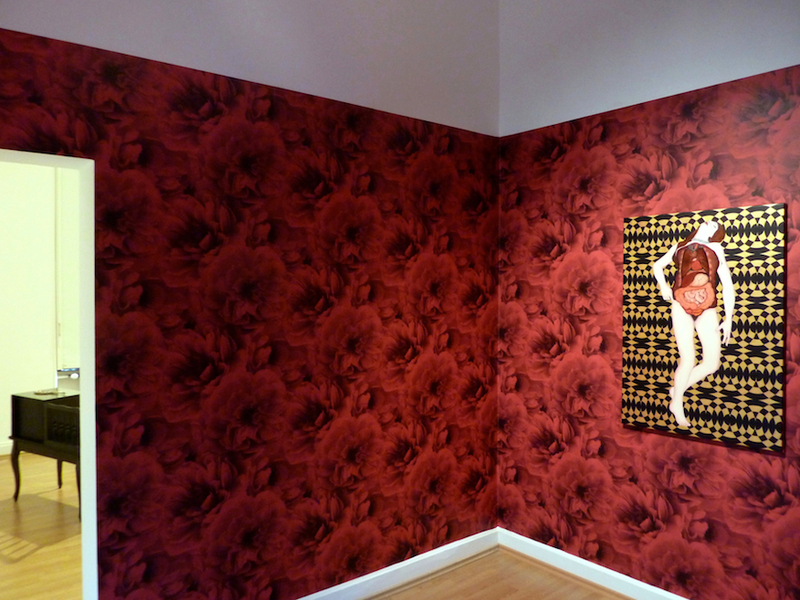 m - Marion Auburtin, La chambre de la Soupirante, 2011, wall paper and painting. 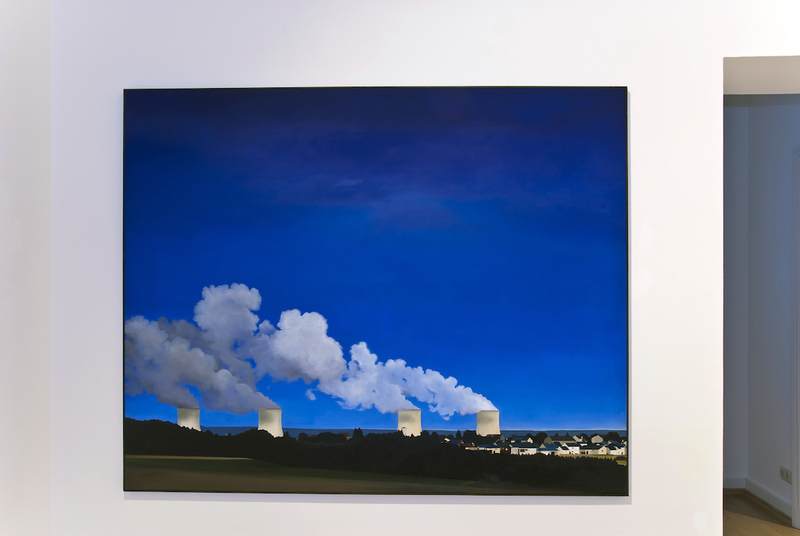 n - Marion Auburtin, La Soupirante, oil and acrylic on canvas, 70 x 100 cm. o - Marion Auburtin (left) + Claire Decet (right). 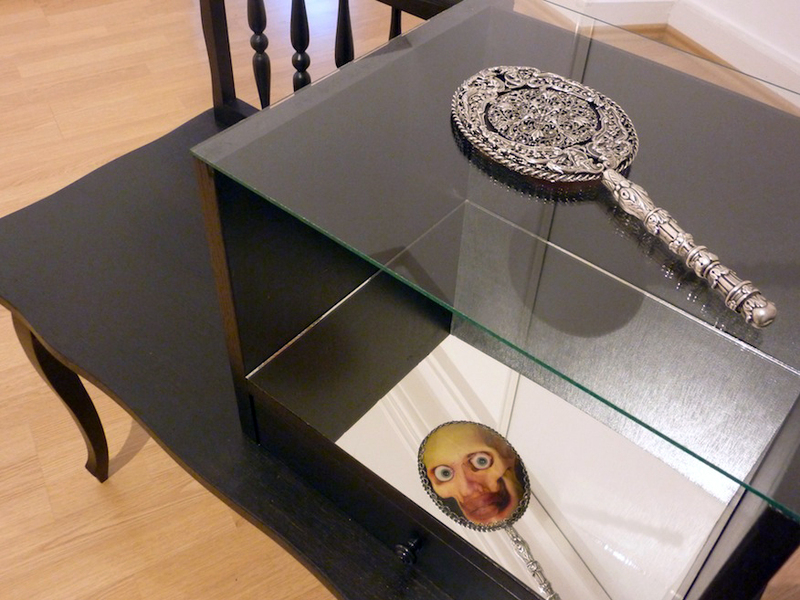 p - Marion Auburtin, Mario, 2011, oil canvas, hand mirror, piece of furniture. 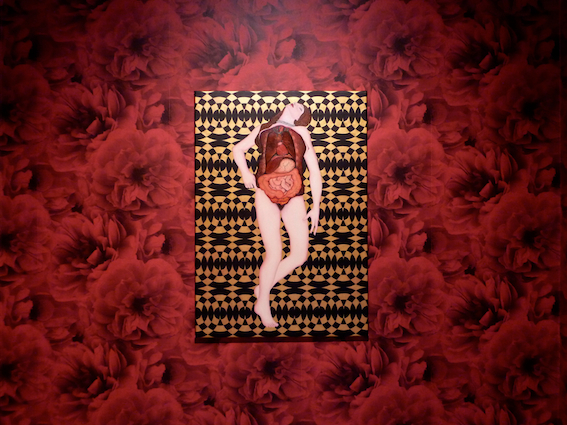 q - Claire Decet, Sleep Disorder, 2011, oil on canvas, 130 x 160 cm. 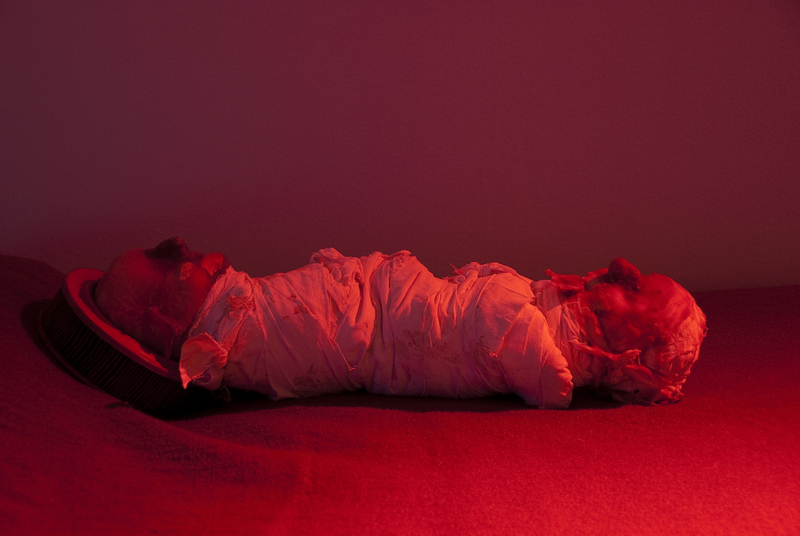 u - Leonora Bisagno, Lullaby, 2009, 00:00:28 loop, video. 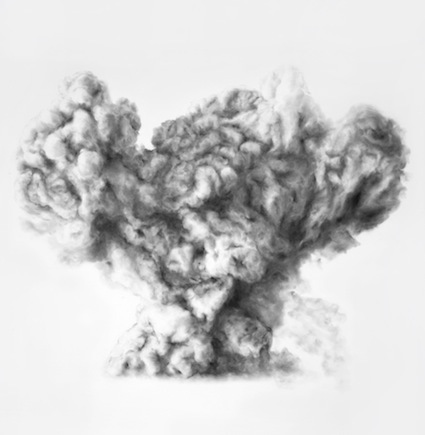 r - Sébastien Maloberti, 2011 Sound installatioTomorrow's tryptich, ink and spray on paper, 230 x 112 cm. s - Sébastien Maloberti, Purple dispatching, 2011, various materials, water, sugar. 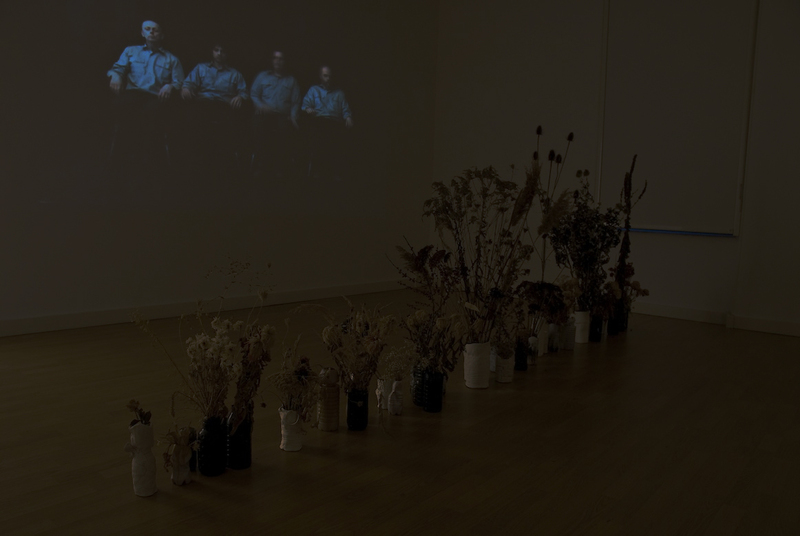 t - The Sons of God, The sons of god perform a Miracle, 2007, video screaming, featuring Amit Sen and Pär Thörn Hammenhög, Sweden, (9,31) + Claire Decet, Landschaft, 2011, dry flowers, clay, plastic. u - View of the corridor (Leonora Bidagno + living room). v - The Living Room. w -The Bed of The Living Room. 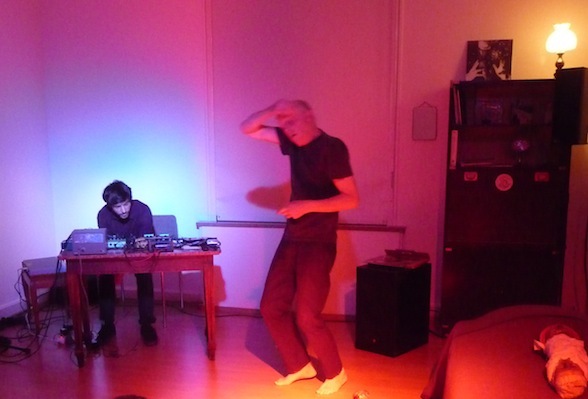 x - The Bed of The Living Room before the performances of Leif Elggren. 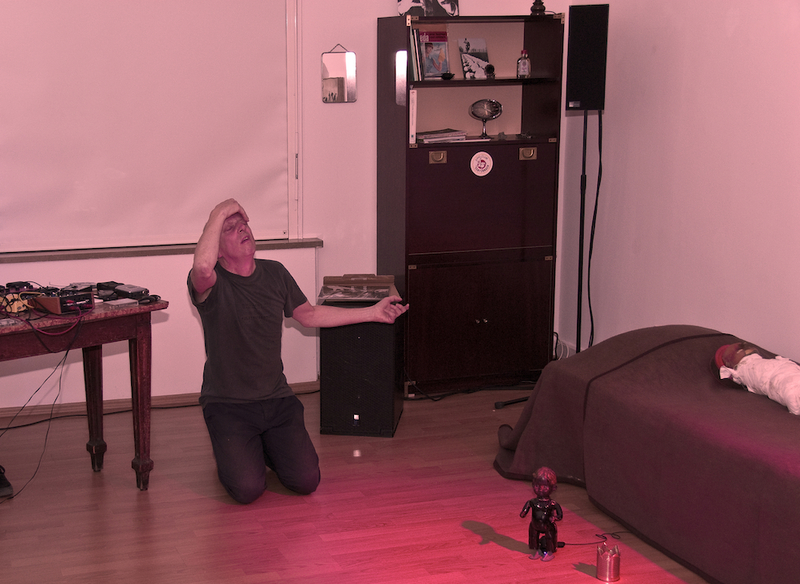 z - Leif Elggren, Emanuel Swedenborg (on the bed) and King Carolus XII (on the floor). 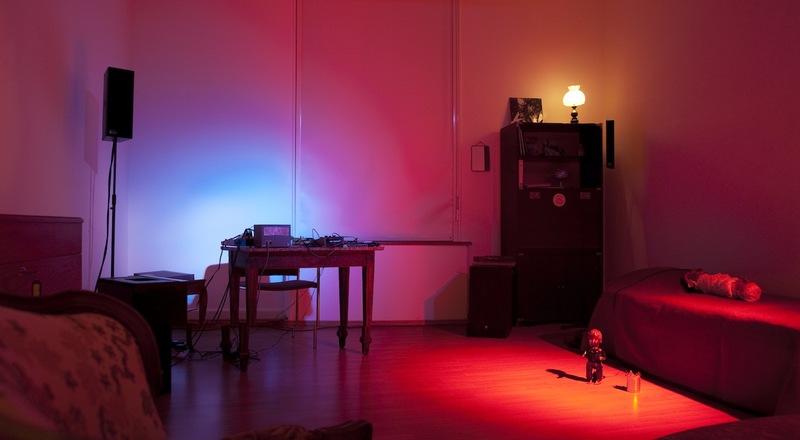 aa - The Living Room before the performances of Leif Elggren and Benjamin Laurent - Aman. 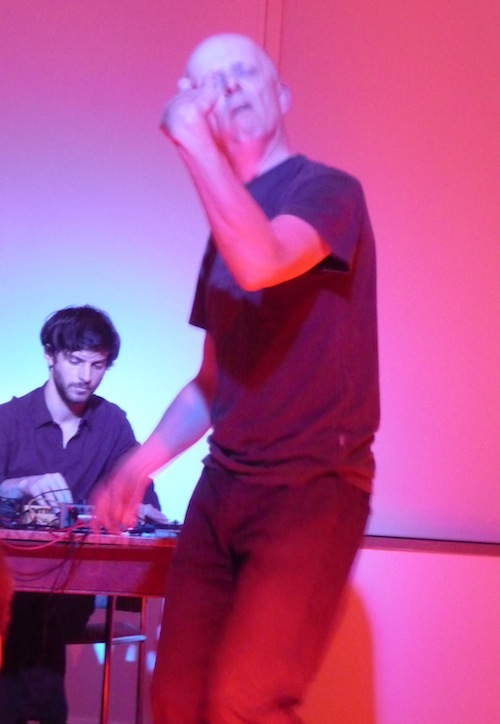 bb - Opening: Performances of Leif Elggren and Benjamin Laurent - Aman. 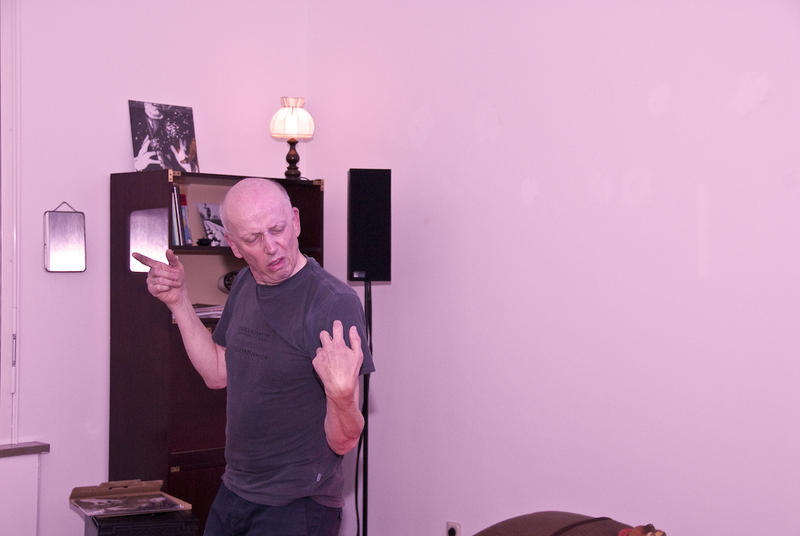 cc - Opening: Performance of Leif Elggren. 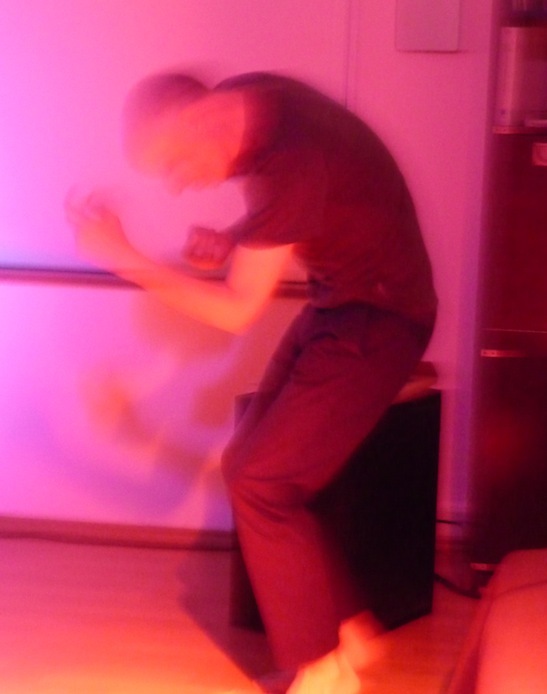 dd - Finissage: Performance of Catherine Lorent aka Gran Horno.